Welcome to Ernest Righetti High School's Science Department's Webpage. 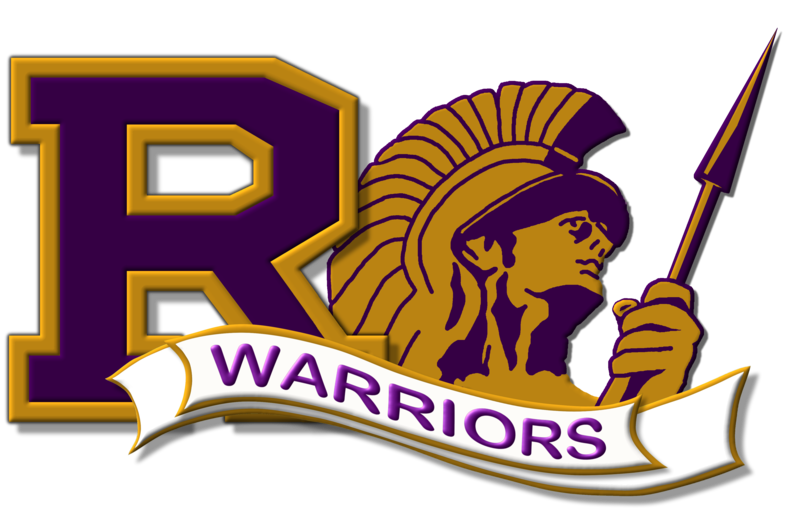 Our vision at Righetti High School is to provide a healthy, safe, and engaging learning experience through relevant curriculum, cooperative learning, and technological literacy, in order to promote academic achievement, career opportunities, and social responsibility for all students. Science—and therefore science education—is central to helping our student reach this vision. A high-quality science education means that students will develop an in-depth understanding of content and develop key skills—communication, collaboration, inquiry, problem solving, and flexibility—that will serve them throughout their educational and professional lives.